Many millions of people frequently experience themselves in a pronounced state of unreality, in what can be described as an out-of-body, vague, dreamlike mental-emotional condition. 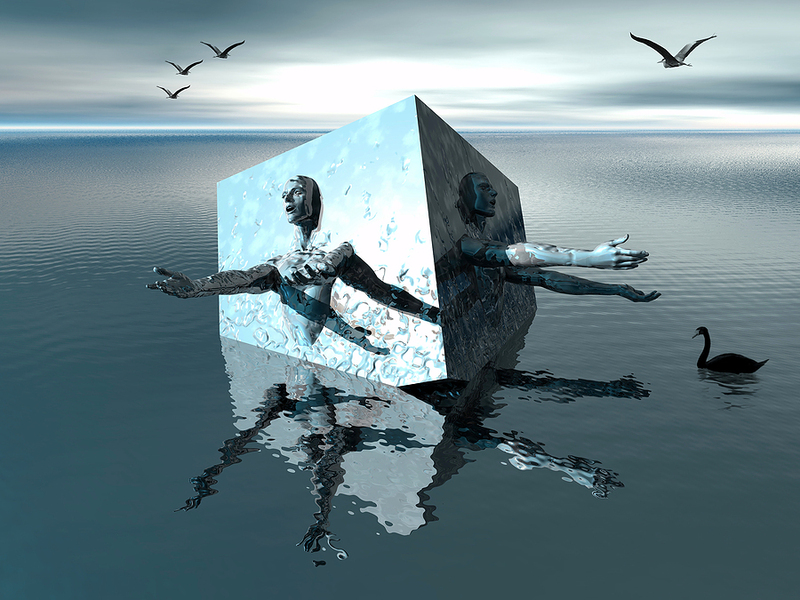 Depersonalization serves as a defense to cover up inner conflict in the psyche. Depersonalization is commonly associated with childhood trauma, stress, anxiety, depression, bipolar disorder, obsessive-compulsive disorder, panic attacks, migraine, sleep deprivation, and recreational drug use. The affliction does not produce discontinuity of consciousness, a symptom associated with dissociative identity disorder.